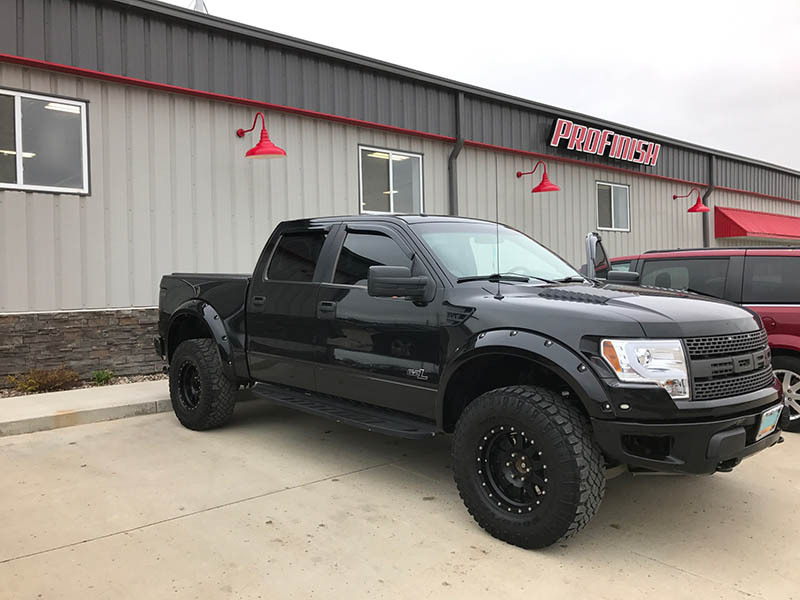 BRING YOUR VEHICLE TO PROFINISH TODAY! 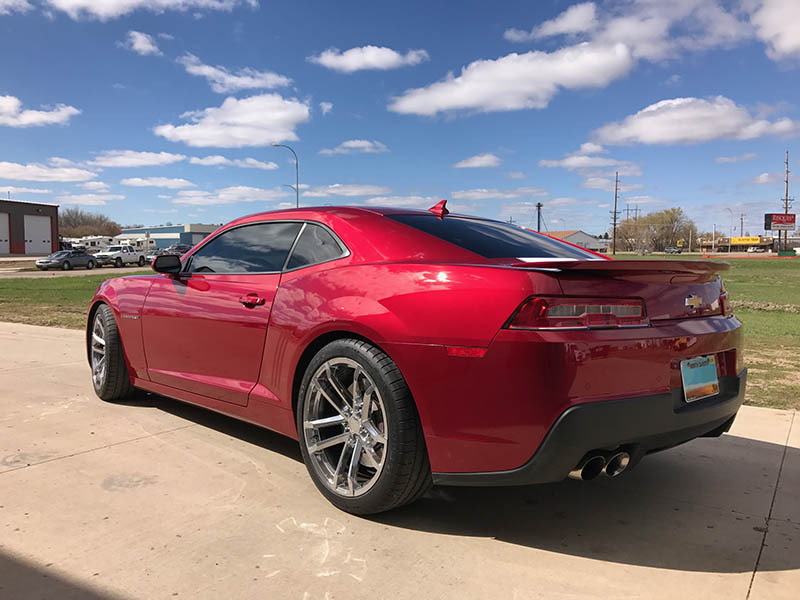 We'll Make Your Car Look Like New Again in Bismarck & Mandan, ND! Call our collision center & auto body shop for an estimate now! If your vehicle is out of commission due to an accident, bring it to ProFinish. Our auto repair technicians will fix the damage in a timely manner and get you back on the road! Ready to have those minor dents removed once and for all? Our auto body shop has extensive experience with paintless dent removal and will restore your vehicle to its former glory. ProFinish can enhance your vehicle's appearance with our thorough buffing services. Our auto detailing remove years of wear and tear to make your exterior look shiny and new again. Looking for an auto body shop that can combat minor damage? ProFinish offers auto reconditioning services to bring your vehicle back to life. Click or call to learn more. Dealing with the aftermath of a car accident can quickly become frustrating, especially when you're left without a reliable mode of transportation. Luckily, ProFinish is just a phone call away! Our auto body technicians have more than 12 years of repair experience and can get your car fixed up fast. When you bring your car to our facility for repairs, our team will carefully document the damage and send the photos to your insurance company. Once they've sorted out the paperwork to pay for your repairs, our technicians will get to work. Your car will be restored in no time when you work with ProFinish. 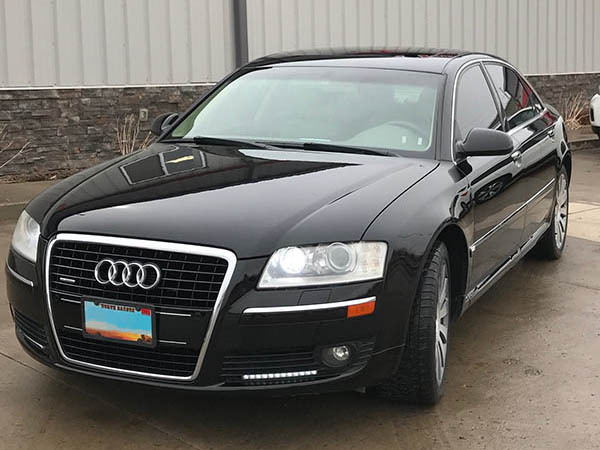 Schedule an appointment with our auto body shop by calling 701-471-6380. Get a free service estimate by contacting ProFinish today. Even the most well-cared-for vehicles can start to look a little worse for wear with time. When your car starts showing its age, bring it to ProFinish. Our reputable auto body team offers buffing services designed to strip away the years and reveal the gorgeous paint beneath. We have experience buffing boats, luxury cars, motorcycles and other vehicles. No matter what you need to put a shine on, our auto body technicians have got you covered. Reach out to ProFinish to learn more about our auto detailing and buffing services. "Big thanks to the guys at Profinish! They did an awesome job on fixing my truck and are great people to work with. Highly recommended". "Thanks so much for the great service at ProFinish! I appreciate the professional service". "I just want to say a big thanks to all you Guys at the shop your custumor service is great and the job you guys do is fabulous thanks for doing my bike I love the way it looks". "Beautiful, clean shop. Thank you for my beautiful, clean car! These guys are great". "Did an Amazing Job on The Detail on my H3T Hummer!!!" "Great job detailing/reconditioning our Traverse! It shines better than new!"